These settings aren’t hidden, but they can pack a wallop. 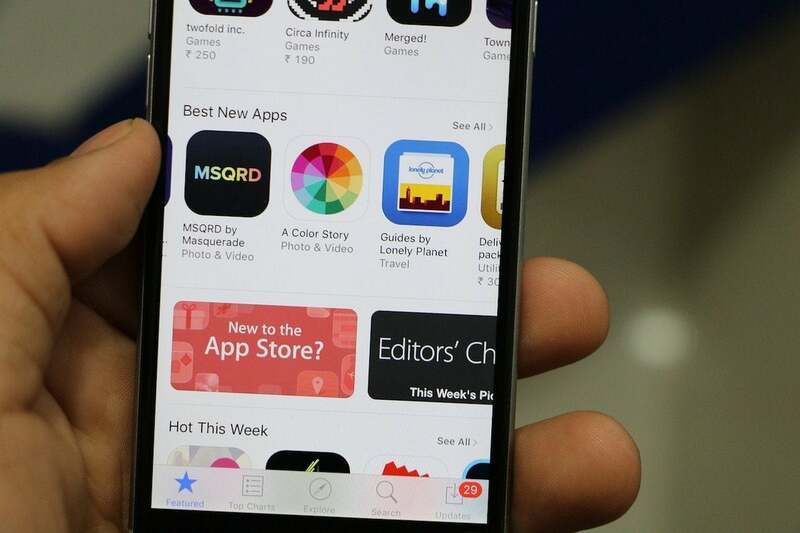 Disable cellular-based downloads in iTunes & App Stores. Some people may find a very large number in the category listed as System Services. Tap that category label, and iOS shows a variety of system-level items. This includes includes iTunes Media Services and Software Updates, depending on what options you have enabled. 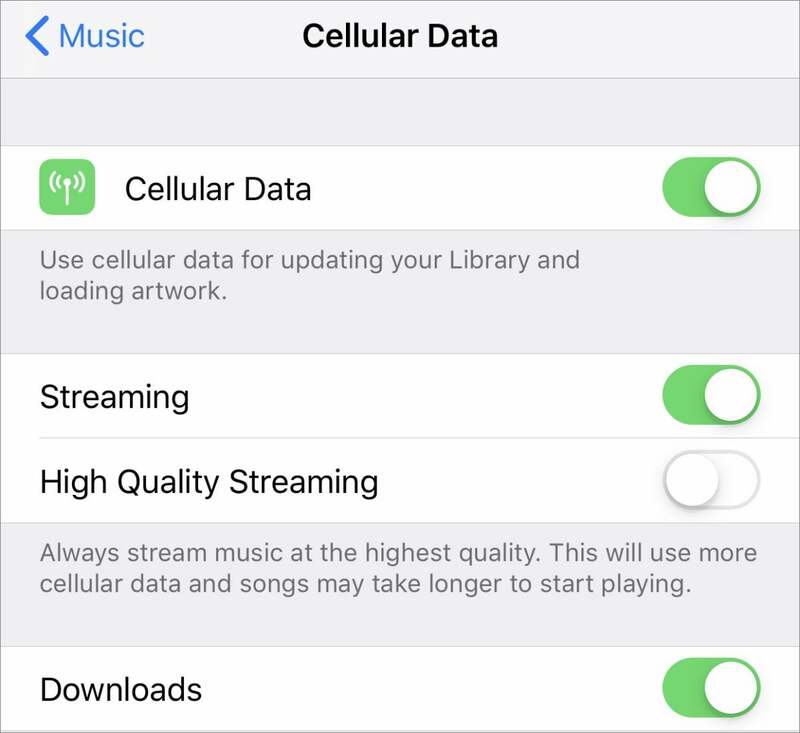 In Settings > Music > Cellular Data, disable Cellular Data entirely, which prevents streaming and downloads, or just turn off Downloads. That keeps iOS from download songs over cellular purchased on other devices. In Settings > Cellular, you can opt to disable all sorts of things under the Cellular Data section, including individual apps. 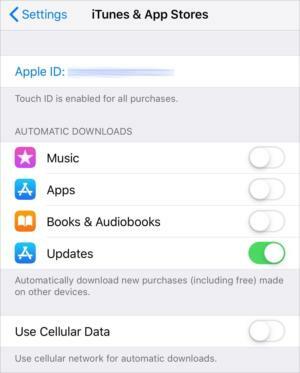 Also look to Settings > iTunes & App Store, which has its own Use Cellular Data switch. Disable that if you have any automatic download options enabled and you don’t want cellular data used for that purpose. Opt to disable all downloads while using mobile data in the main Cellular Data setting. This Mac 911 article is in response to a question submitted by Macworld reader Martin.